Property owners looking for an effective and stylish way to control room temperature should consider our range of contemporary integral blinds from Morley Glass and Glazing. Made to measure for bi-folding doors, windows and conservatories, our unique Venetian style Uni-Blinds® cut out the need for cleaning completely as they’re neatly installed in between the double or triple glazed unit. Offering a choice of manual or electronic operation, we can also provide a high performance pleated blind alternative; particularly suited to structural façades. 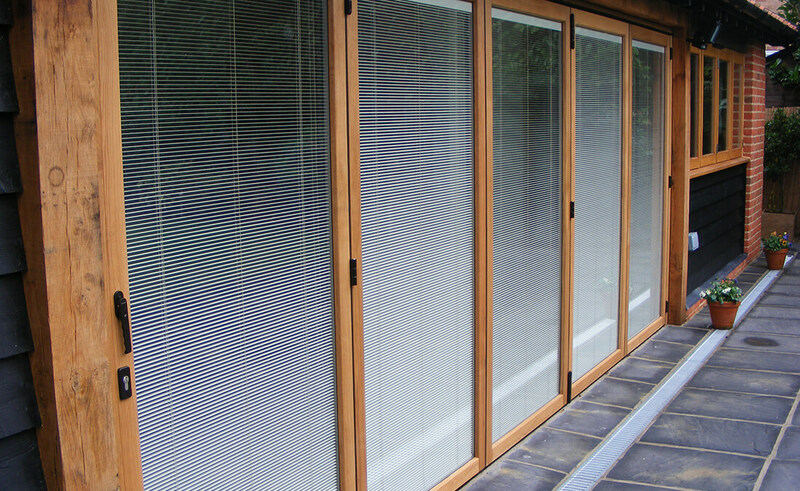 Ideal in both domestic and commercial settings, these sleek and sophisticated integral blinds eloquently allow property owners to control light and shade at a touch of a button. Resisting dust, these revolutionary blinds are not only child friendly but allergy friendly too. Working in tandem with double or triple glazed units, they dramatically retain and conserve energy; so much so, they can notably reduce heating bills too. 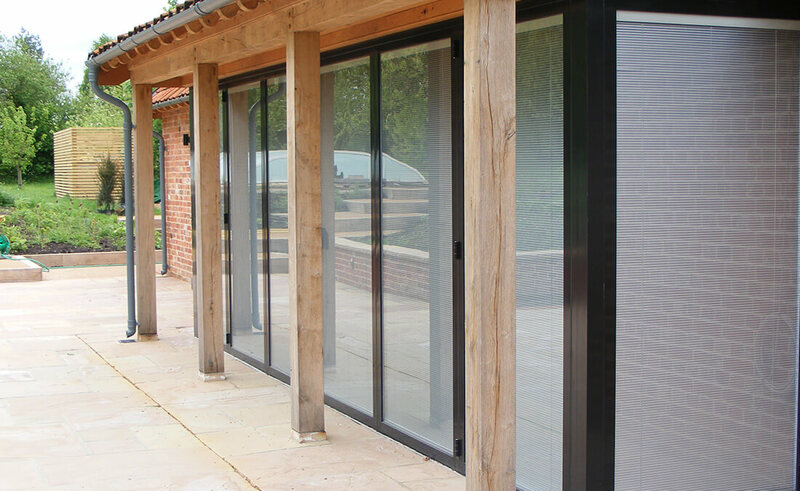 As the most sensible option for light and heat control in bi-folding and sliding doors, both styles of integral blinds can be retro-fitted in existing frames or new; whichever suits your lifestyle best. Providing absolute privacy, integral blinds can also be utilized as partitions e.g. office spaces. Perfect for all vertical window applications, our integral blinds expertly enhance modern aesthetics. For complete peace of mind, our integral blind range is guaranteed for 5 years within double glazed units. 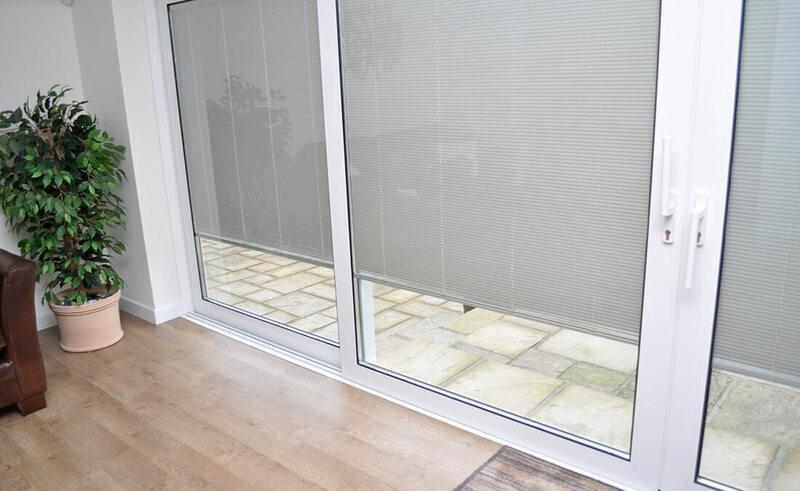 Whether you want to enhance a new installation or improve existing glazed units, our integral blind systems offer a superbly efficient finishing touch that will be the envy of the neighbourhood! 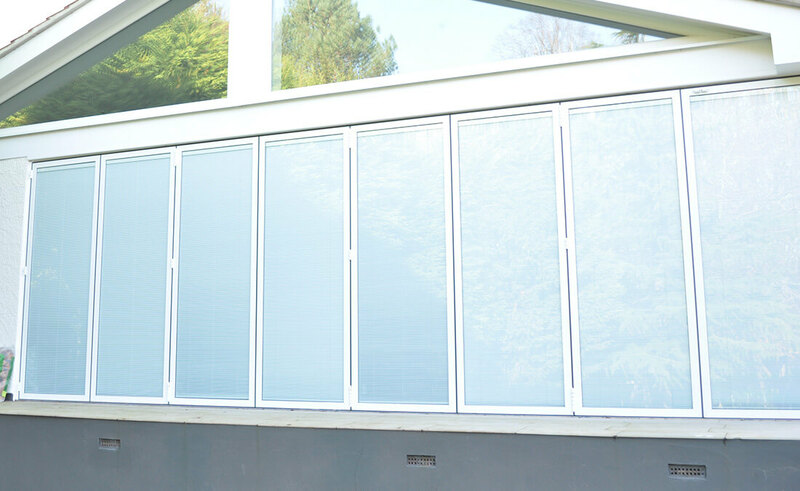 Beautifully Italian design manufactured in the UK, they’re available in a variety of colours offering a range of solar reflection, light reflection and solar absorption levels; depending on which area of your home the blinds are required. This enables a finishing touch that truly fits your décor and individual taste, enhancing your living space for many years to come. When you choose a product from Seal-Lite, your comfort and security come first above all else. Whether you decide on the manual or electronic application, they will safeguard against the most determined of intruders.